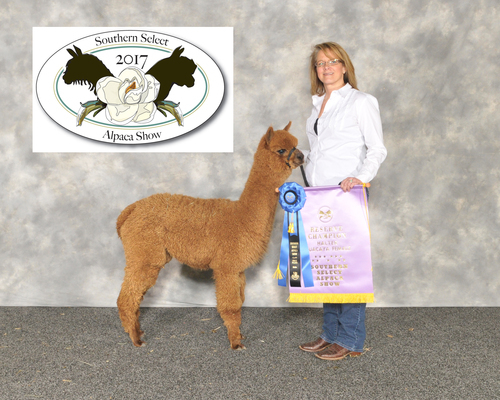 SNOWMASS PASO ROBLES IS NOW OWNED SOLEY BY ROCK CREEK ALPACAS. 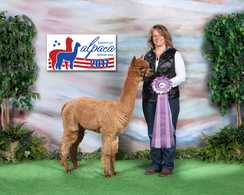 Snowmass Paso Robles is a proven 2013 Champion Stud Male. He took the honors of being awarded Champion at the three of the most prestigious shows in the country the Futurity, Nationals and International. We really need not say much more. 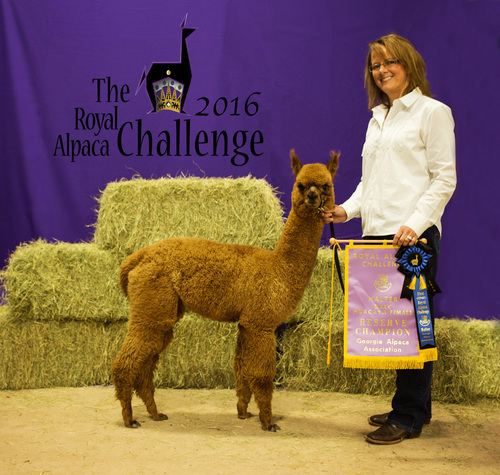 He is the entire package needed to further us into an Elite Colored Alpaca textile world. He is available for limited breedings. Contact Tony Duhme with any interest in this male at 563-613-3690. Carly has a fine, fine fleece that is a marker of her now deceased sire THE ELITE MAXIMUS. Add to that a perfect conformation and amazing disposition and you have the total package. Fawns being one of the most competitive color groups, Carly has competed against top animals and earned multiple blue ribbons. We are thrilled to have her in our breeding program! Snowmass XXXtreme LegacyXXX is a Judges Choice and 6 time Get a Sire winner and Reserve Get of Sire Winner at the Futurity. He has produced championship offspring that carry the same dense uniform fleece as their sire from the top of their heads all the way down both sides. These offspring keep winning and winning! If you are looking to add a dark rich fawn or brown to your program. Triple X may be the boy to help get you there. This little one was Carly's clone from the day she was born. She is similar in color and build to her dam, but she wanted to make sure she did not stand in her mother’s shadow so she put a little something extra into that fleece! 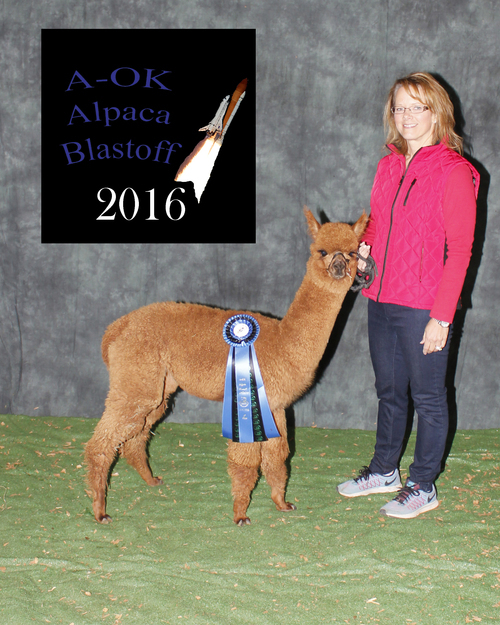 One judge commented "her fleece pops" and another said "she was the clear winner of her class". CeeCee (Carly’s Clone) is a great combination of a dam that stood in the blue ribbon position on multiple occasions and a sire, Snowmass Paso Robles, who was Champion at the three of the most prestigious shows in the country the Futurity, Nationals and International. Just open her fleece and you will see the character and brightness that lets you know she is something special.